Robert von Dassanowsky is Professor of German and Film Studies at the University of Colorado, Colorado Springs and also works as an independent film producer. 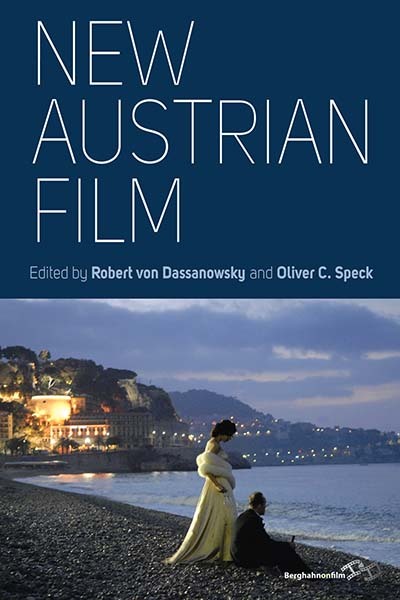 He is the author of Austrian Cinema: A History (2005), the first English language survey of that nation's film art. Other books include The Nameable and the Unnameable: Hugo von Hofmannsthal’s "Der Schwierige" Revisited (co-ed., 2011), Quentin Tarantino’s Inglourious Basterds: A Manipulation of Metafilm (ed., 2012), World Film Locations: Vienna (ed., 2012), and Screening Transcendence: Film Under Austrofascism and the Hollywood Hope 1933–38 (2014). Oliver C. Speck is Associate Professor of Film Studies and Graduate Program Director of the M.I.S. Concentration in Cinema and Language at Virginia Commonwealth University, School of World Studies. His scholarly writing focuses on narrative strategies and the representation of memory and history in European cinema. He is the author of Funny Frames: The Filmic Concepts of Michael Haneke (2010), and editor of Quentin Tarantino's Django Unchained: The Continuation of Metacinema (2014).